Decor score! 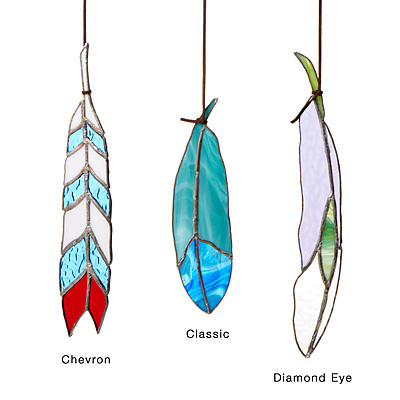 Amazing goods that make great gifts but you'll be keeping for yourself! Uncommon Goods is an online marketplace that focuses on uniquely and WELL DESIGNED objects, many sustainably produces and handmade. One of my best friends in the whole world used to sell her adorable handmade books through them back when she was focusing on bookmaking. What I really love about Uncommon Goods, aside from their vision (sustainability, artist support, and partial profit donation to non-profits, is the celebration of creativity and individuality through artisan made products. 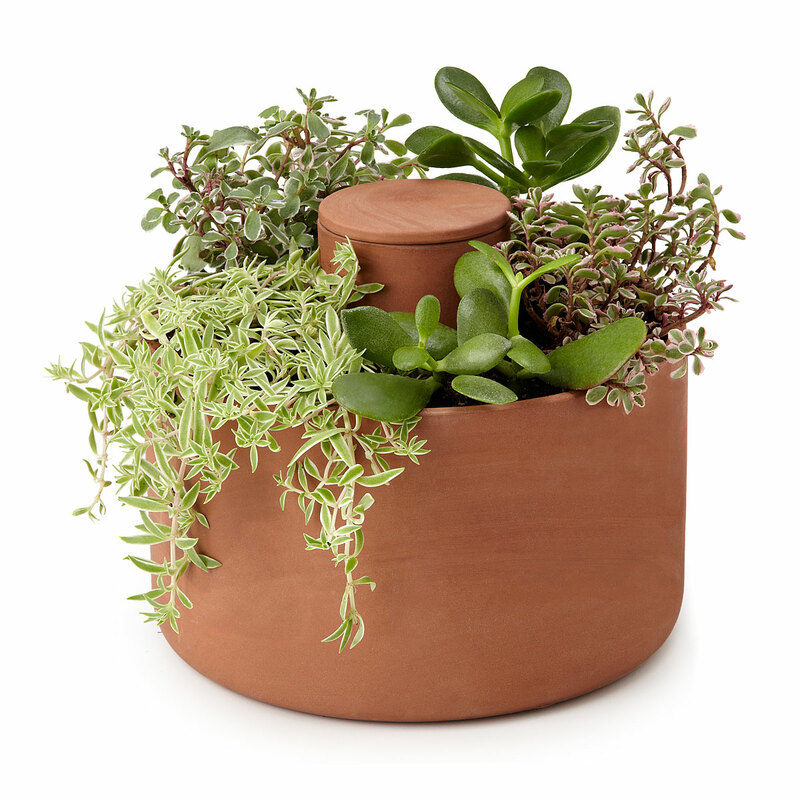 We're in desperate need of planters for our patio area and I love that this one is so attractive and self watering! Being a farm girl, I always assumed I'd do well with potted plants but I've learned that is not the case. 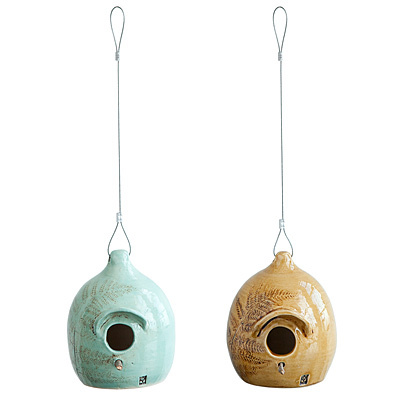 These birdhouses are adorable and handmade in Pennsylvania. 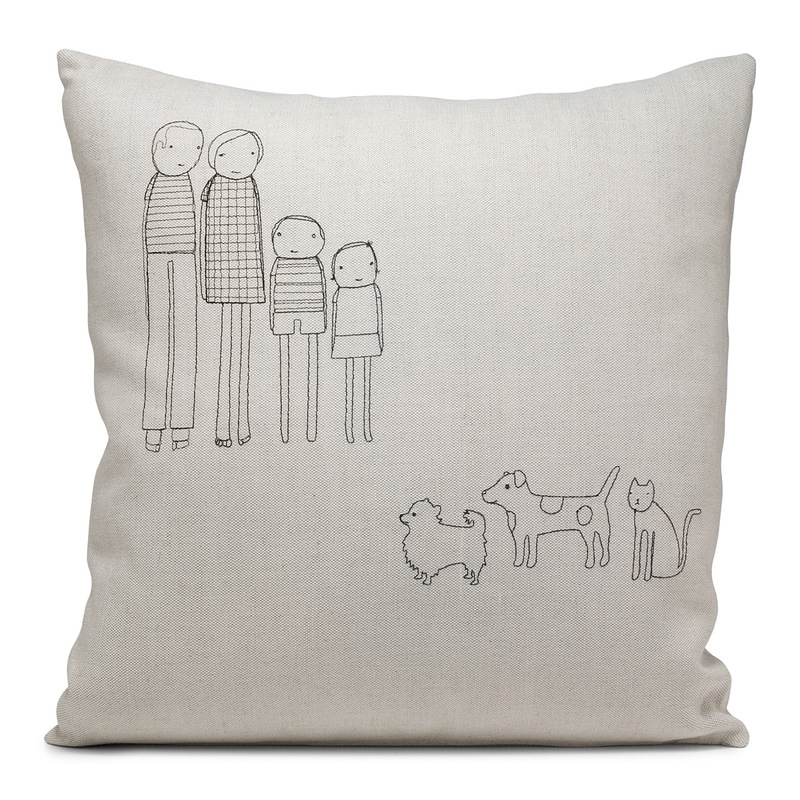 You can have these pillows customized to represent all the members of your family - including the furry ones! 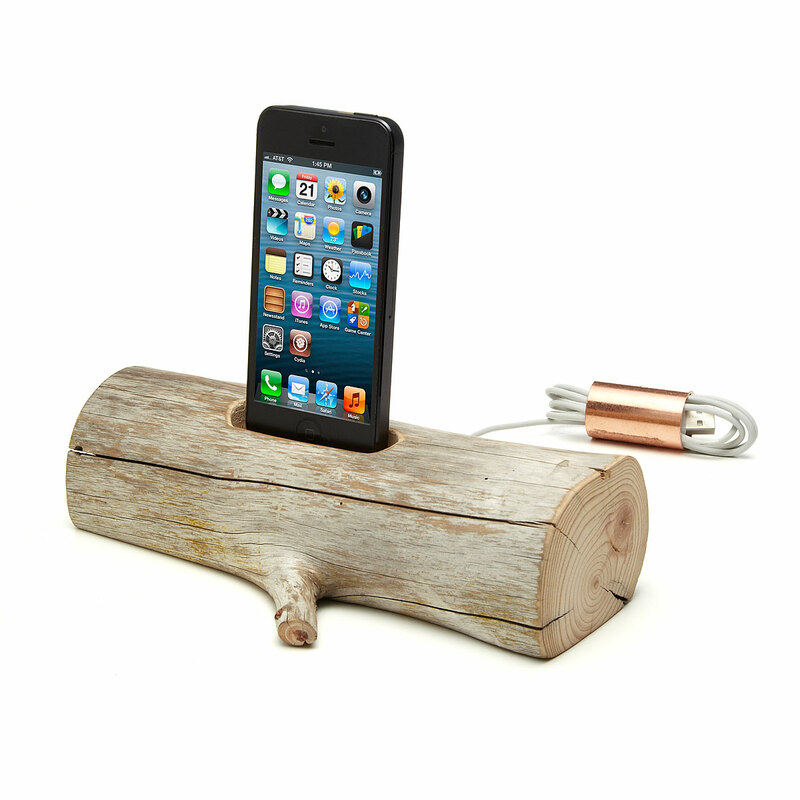 This is a great gift idea for the more rugged dads out there who still love their tech stuff! 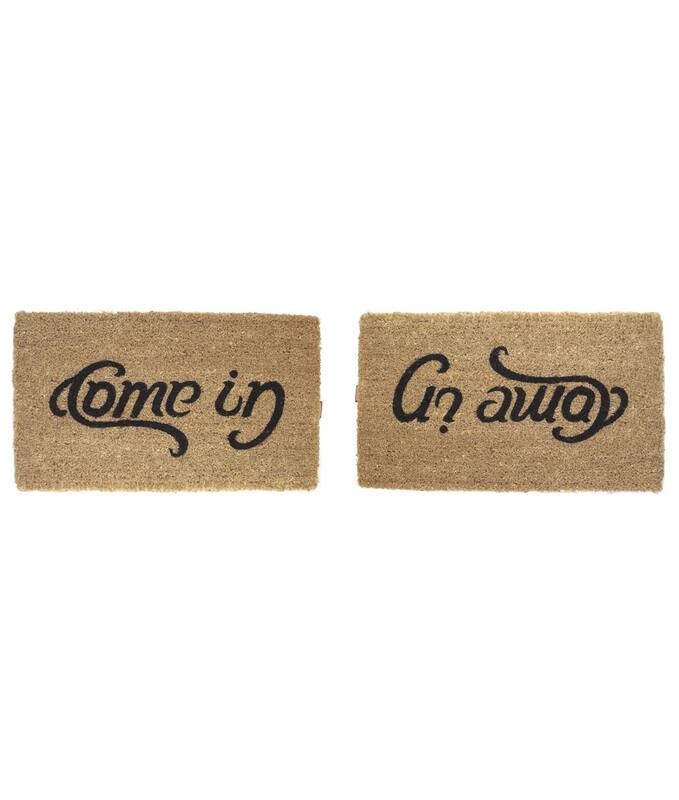 How clever is this doormat? 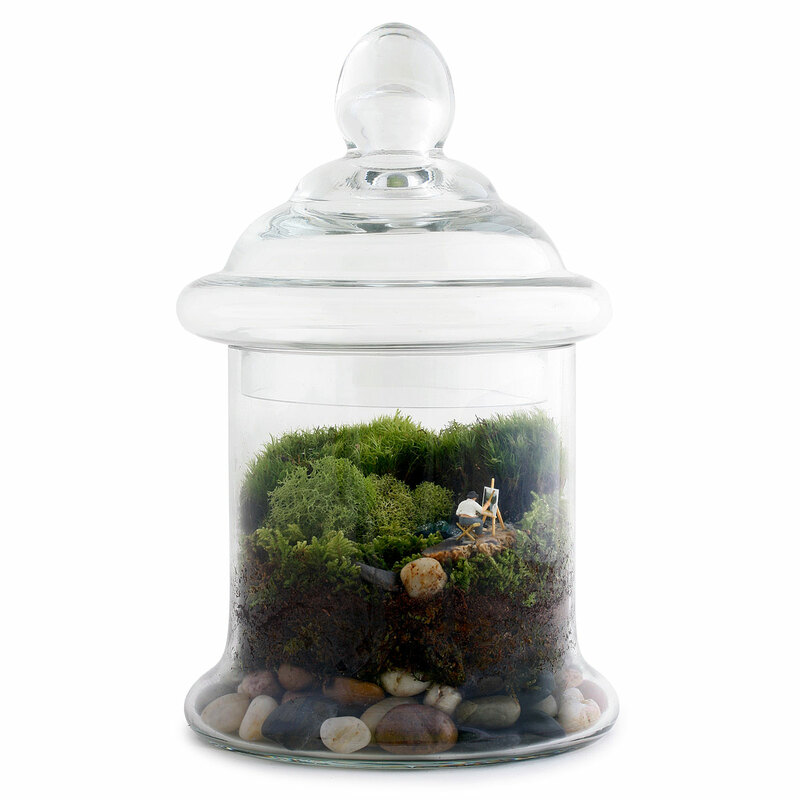 Love this terrarium! Reminds me of the days of being an art student and spending classes in nature painting.